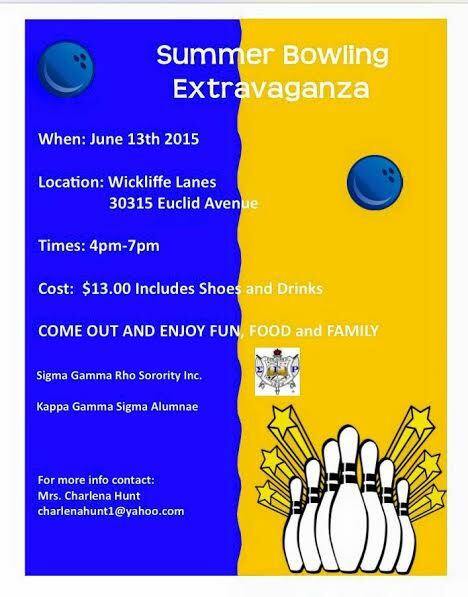 The Kappa Gamma Sigma Alumnae Chapter (my chapter) of Sigma Gamma Rho Sorority, Incorporated is having a bowling party Saturday June 13th, from 4-7pm out at Wickliffe Lanes (30315 Euclid Ave, Wickliffe, OH 44092). Tickets are just $13 and the price includes shoes and drinks. Don’t have work or school on New Years Eve? 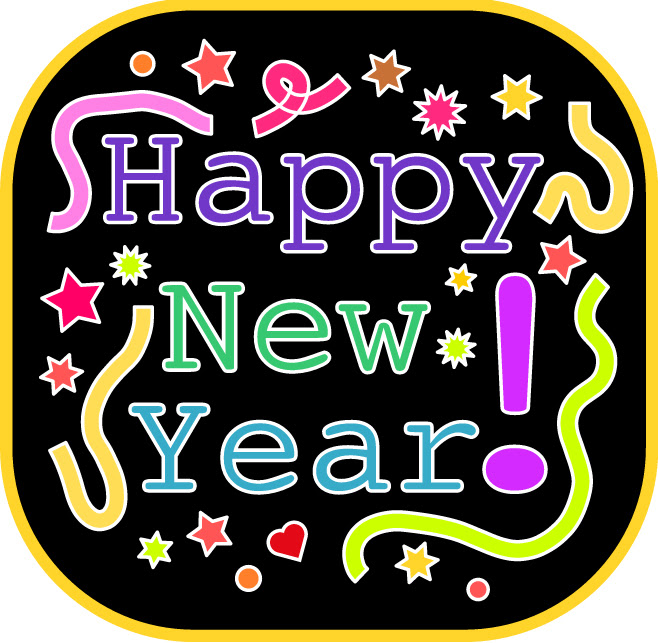 Come help celebrate the New Year in style at this program for families with children aged 0-5. Volunteers are asked to come at 10:30am to learn how to staff their activity, and there will be refreshments! Please contact Julia Murphy at JMurphy@heightslibrary.org if you are interested in volunteering at this program. Additional details can be found HERE. Hope you come out and enjoy! If you see me please say hello! In case you haven’t heard by now, Engage! 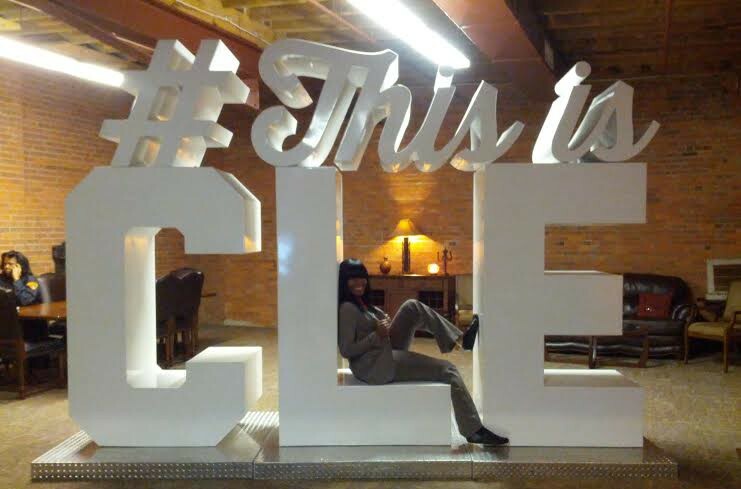 Cleveland has put together an extensive week dedicated to Cleveland Young Professionals. Activities will begin Monday October 6th, and will wrap up Sunday October 12th. 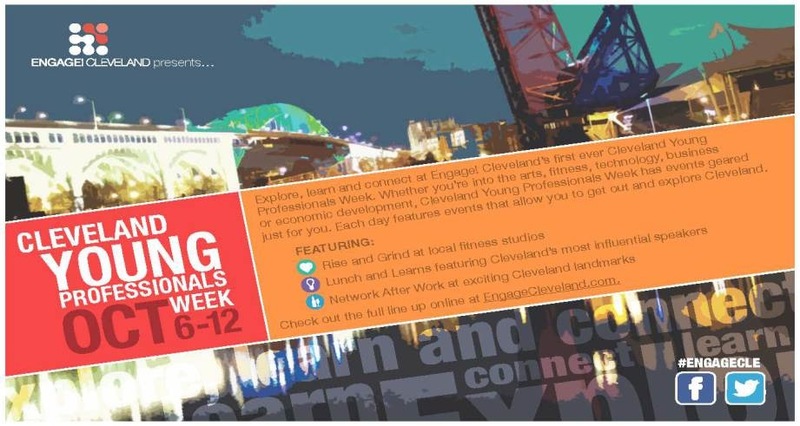 Cleveland Young Professionals Week is a week-long series of events geared at engaging young professionals in the community. 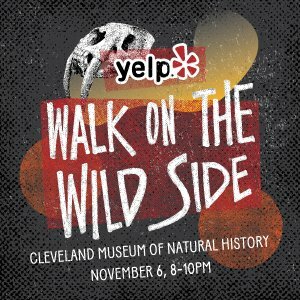 Whether it’s a social activity, professional development lecture or getting out and enjoying more of the community, Cleveland Young Professionals Week helps YPs connect with the city we all call home. Cleveland Young Professionals Week will feature a variety of morning, afternoon and evening events each day of the week tied to community themes. Take a look at the Main Events Calendar and be sure to take advantage!